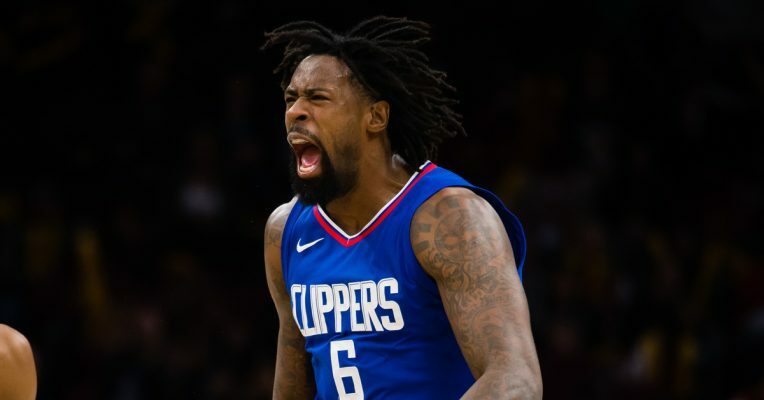 On Wednesday morning it was reported that the Cleveland Cavaliers are quietly looking for a way to get Los Angeles Clippers star big man DeAndre Jordan in the Wine and Gold. 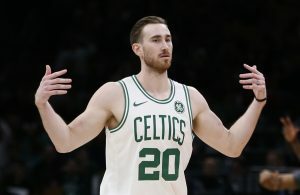 The initial reports did not offer any specifics regarding a potential trade, but it seems those details have started to trickle out. 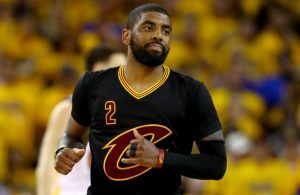 According to Baskeball Insider’s Steve Kyler, the Cavs are in the mix for the 2017 NBA All-Star with a very interesting offer. So far this season, Jordan is averaging 11.0 points, 14.8 rebounds and 1.1 blocks per game. He would surely offer the strong defensive presence in the paint that the Cavs have been missing this season. In a season already filled with several huge acquisitions for the Cavaliers, adding Jordan would likely be the biggest. 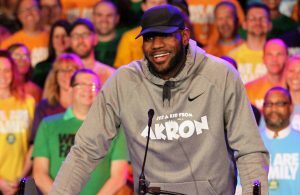 It would also point to the fact that the Cavs are looking to win now and even the score against the Golden State Warriors in this season’s NBA Finals.